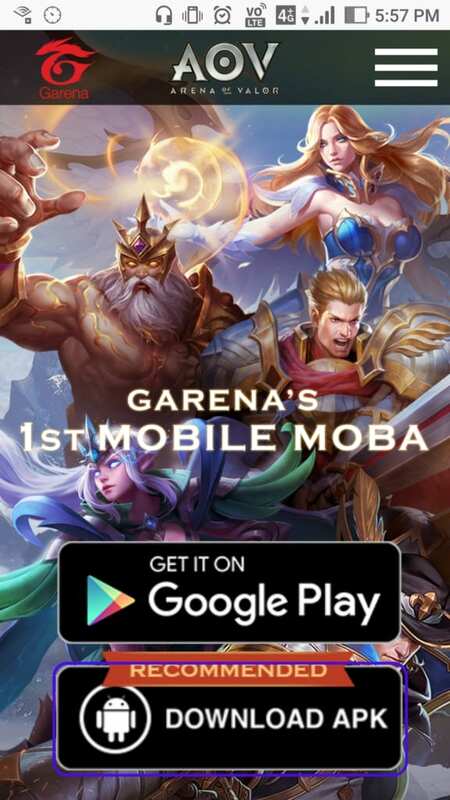 A guide to installing Arena of Valor (Arena of Valor: 5v5 Arena Game, AoV) by downloading the APK file for Android for new users in regions where AoV is not yet accessible. If Arena of Valor is not released in your region, you can still play it by downloading the APK file for Arena of Valor. The steps required to download the APK file differs depending on the server. You will be able to install after you have received the APK file on the device you wish to use to play AoV. 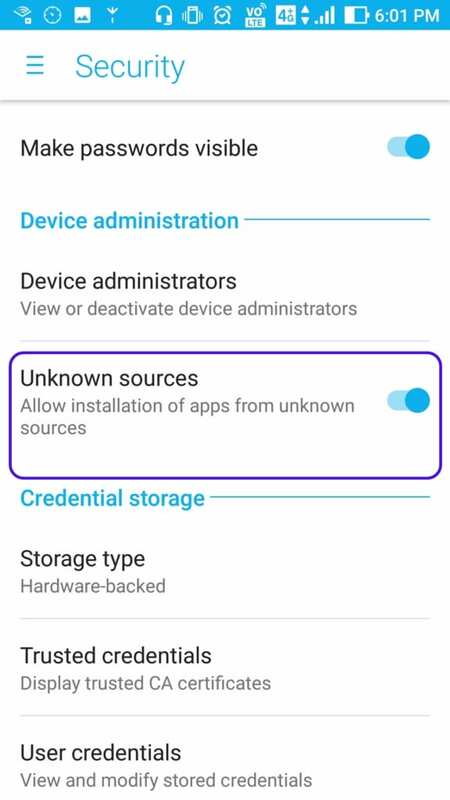 Before continuing, however, you will have to allow your device to install from unknown sources. This can be done by going into Settings, and then Security. By default the option will be Off, so you will need to switch it On to continue. After the installation is complete, you may return the setting to Off if you wish as the game will not need it further. Select the APK package and attempt to open it. This will present you with a splash screen giving you information about the file inside and asking if you would like to install. Confirming will begin the installation process. If you have trouble finding the APK package, look in your device’s file manager/system folder. 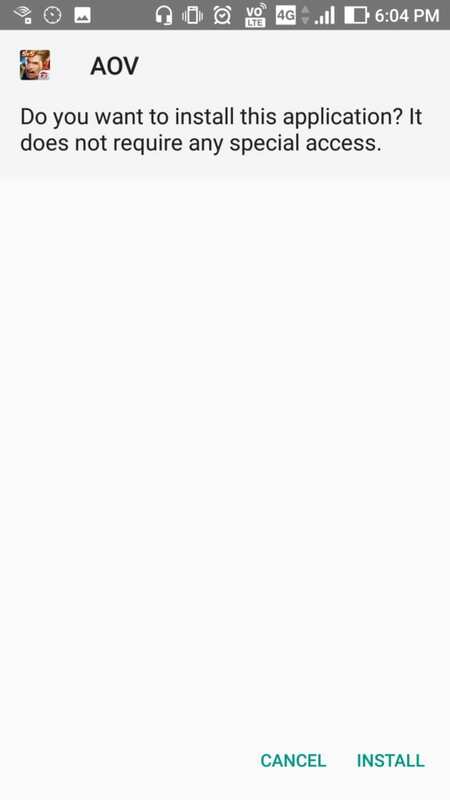 There will be a default downloads folder where it should have deposited the APK file. 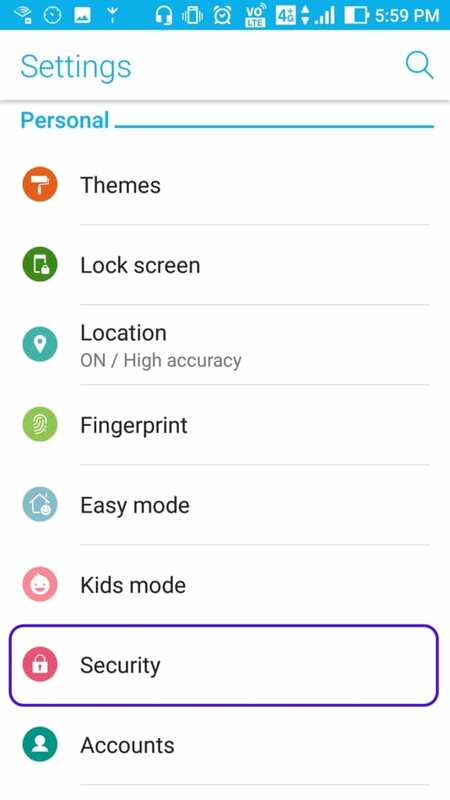 After the APK has successfully installed you will be able to access the game either from your home screen or your app menu. There is no APK file at Arena of Valor’s official page for EU, NA, and SA server. Therefore you must first download an application called APKPure, then download Arena of Valor’s APK using the application. First, download an application called APK PURE APP. This application is used for downloading APK files. Once the application has been installed, open the app and search “Arena of Valor:5v5 Arena Game”. You will be able to find Arena of Valor along with other MOBA games. 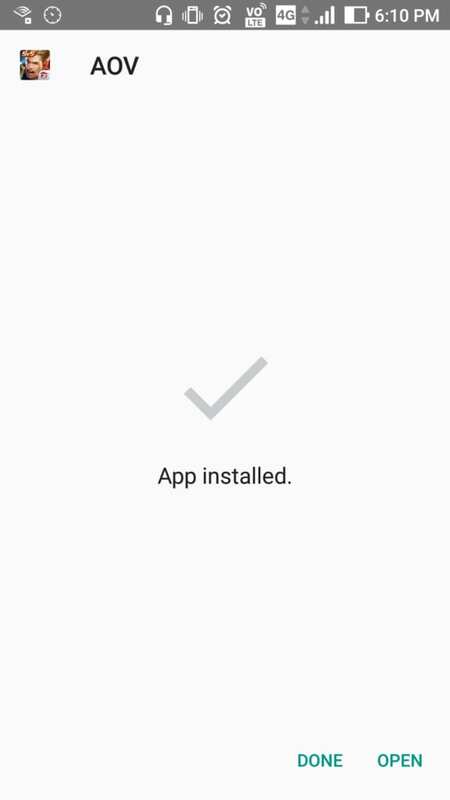 Download the APK file and follow the steps above to install. You can get the APK file from Arena of Valor’s official page for SEA server. Download the file from either your Android device or PC. If you download from an Android device, you will next be prompted to install the game directly. If you download via PC, you will have to transfer the apk to your device before continuing. 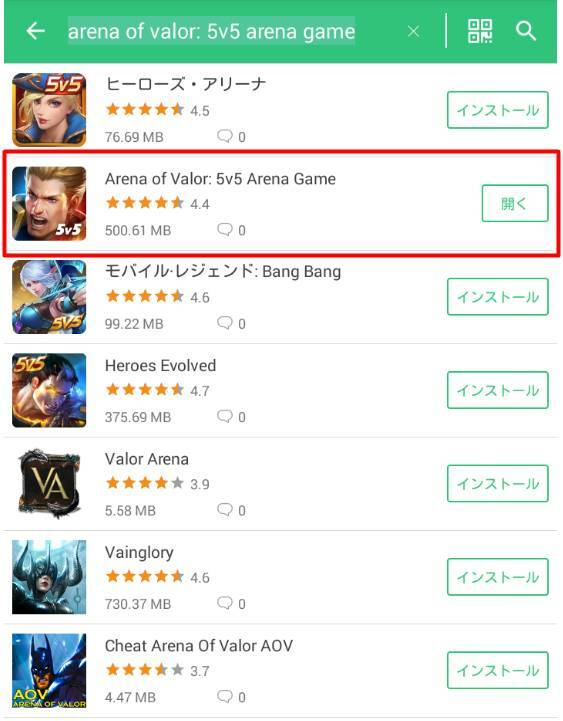 APK for Taiwan server can also be found at Arena of Valor’s official page for Taiwan server. The steps required to download the APK is same as SEA server. Taiwan server allows you to play with heroes that haven’t been released on other servers, but the language is Chinese. Also, the number of active players in Taiwan server is greater than any server. Issue: The game keeps saying the servers aren’t responding. Answer: This isn’t quite the truth: the game detects you are in an unsupported region and is thereby not allowing you past the update screen. Using any number of free VPN tools will bypass this. Issue: The app is asking me to download via the appstore. Answer: There was a problem with your APK. We don’t recommend downloading from any source outside of the official site. Taiwan APK link doesn’t work anymore.